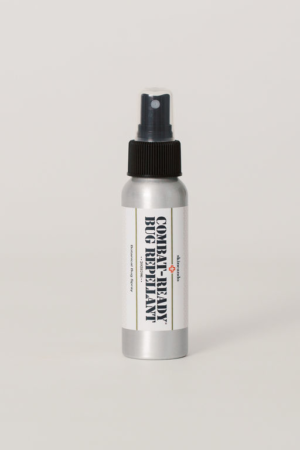 Powerful artisanal bug spray made with natural ingredients including lemon tea tree, aloe + citronella oil. Originally used by U.S. 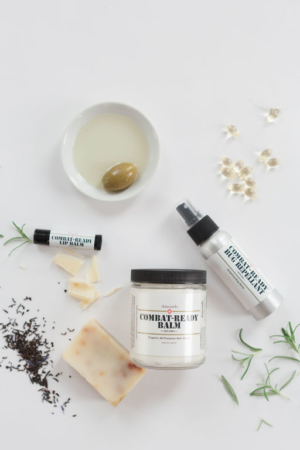 Troops overseas to repel mosquitos, sand fleas, ticks and other biting insects. Can be used on adults, kids + pets. One of our top selling products!